Digital Erratics (2017) is an exhibition at the Faculty of Fine Arts Gallery in Concordia University. It is focused on animated spaces and materialized transformations. Tim Belliveau and Elisabeth Belliveau are siblings who share many intersections in their individual practices, both artists explore histories of sculpture and the moving image in dialogue with digital tools. They employ high and low materials and technologies to investigate how materials perform. The opportunity afforded by this fluid dialogue of old and new, invites the imagination to be liberated by digital technology while simultaneously anchored in the physical world. New possibilities for conceiving sculptural forms in space and time emerge here, in what they are calling the Digital Erratic. With their objects and animations, Tim and Elisabeth are arresting time, suspending gravity, deep listening and close reading material potential. Like a frame in an animation that captures a slice of time between the illusion of motion—their objects likewise capture precise moments of transformation. Here, they apply the concept of Digital Erratics as an interdisciplinary mode using technology, the hand and embracing the unexpected and the inconsistent. 3D rendered plan for the exhibition.  The video link below is for 'Material Practices', assembled footage taken during the making of the exhibition of artworks by Tim.